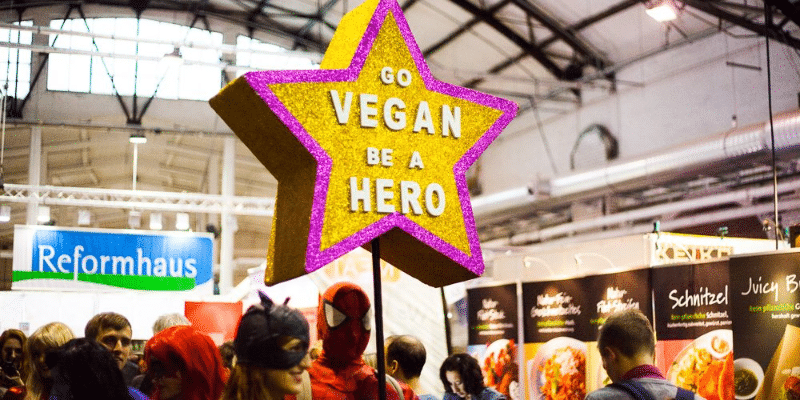 VeggieWorld, the vegetarian and vegan festival, will come to Lyon in February 2019. A vegetarian and vegan festival is coming to Lyon from the 2nd to 3rd February 2019. Fresh vegetarian and vegan food can be great for your health. Committing to Veganuary- a month of eating and drinking strictly vegan products– is a common New Year’s Resolution. But why stop when February 1st comes? There are many health benefits to cutting down meats, especially red meats, not to mention that vegetarian food tends to be a lot less fattening than meat. Need some help cutting down on your meat intake? The VeggieWorld festival is your go-to assistant. 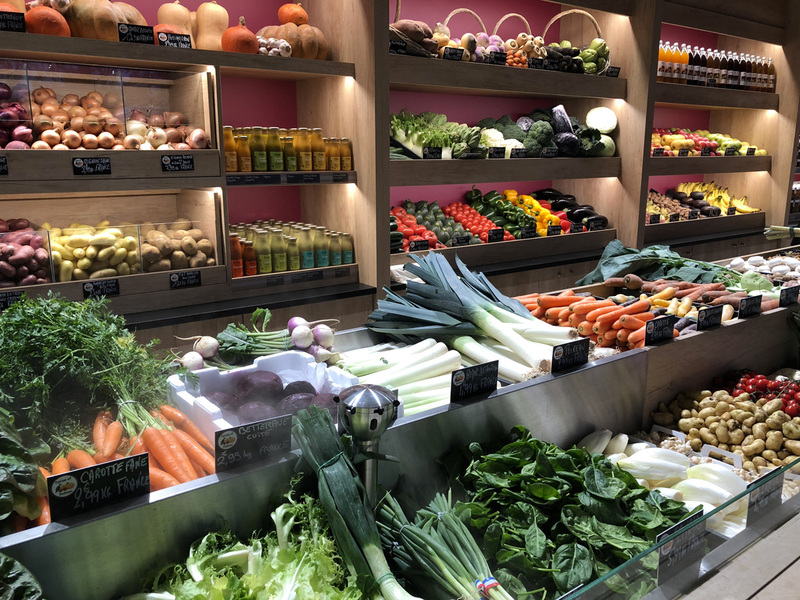 The festival will come to Lyon in February, showcasing produce and giving you inspiration on how you can eat in a more animal-friendly way. It’s not all about the food and drink at this festival, rather there will also be exhibitors in the fields of fashion, cosmetics, and homeware, to name just a few. You can get inspiration towards adopting a vegan or vegetarian lifestyle in all areas of your life. Adopting a vegetarian or vegan lifestyle isn’t just about saving the cute, fluffy animals (though this is, naturally, a great plus) – it also has environmental benefits. When you think about the methane produced by cows bred for food, the benefits of a vegetarian lifestyle become evident. So head over to VeggieWorld in February to stock up on animal-friendly products.